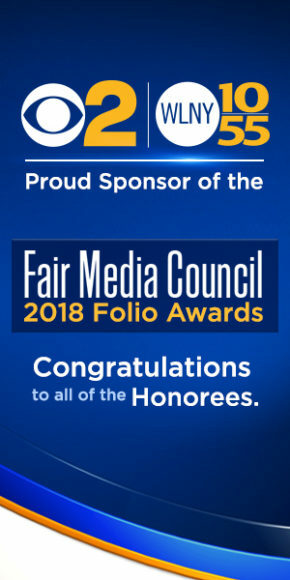 TALK OF THE TIMES: The New York Times’ White House Correspondent Maggie Haberman chats with Fair Media Council CEO & Executive Director Jaci Clement at the 2018 Folio Awards. 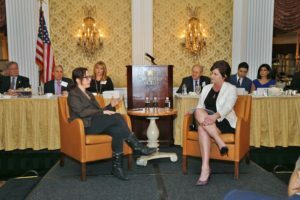 On the dais, from left to right, Gold Coast Bank Chairman & CEO John Tsunis, WNYW/Fox5 & WWOR/my9 Vice President & General Manager Lew Leone, Long Island cable news pioneers Lea Tyrrell and Drew Scott, PIX11 Anchors Dan Mannarino and Tamsen Fadal. 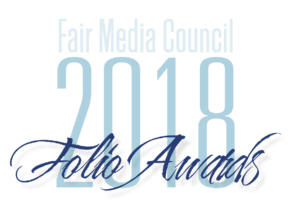 Honoring the best in news and social media as judged by the ultimate critic: A media-savvy public. 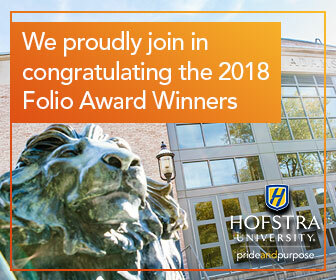 The Folio Awards send a powerful message back to newsrooms and social media professionals on what the public wants, needs and appreciates in its news feed. 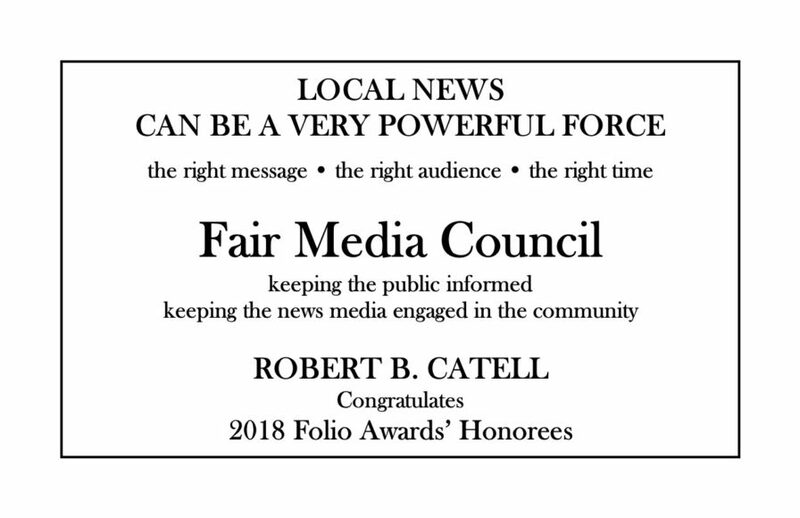 Categories change with the times, and the winning works chronicle a year in the life of Long Island, our region and the world. This past year, opioid addiction, gang violence, and political corruption dominated the headlines. But it wasn’t all bad news: We triumphed over road safety measures, were reminded to treasure our history, and learned how to grill the perfect burger. 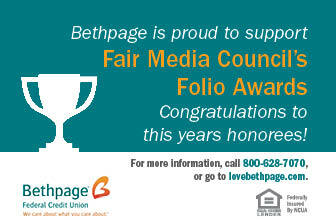 The Folio Awards celebrate the quality news and information we need to live better lives and strengthen our democracy. CLICK: E-Commerce: Boon or Bust for Communities? Tinkerbelle The Dog is more famous than you. Find out how today on Dog People and be sure to follow the page for more episodes!